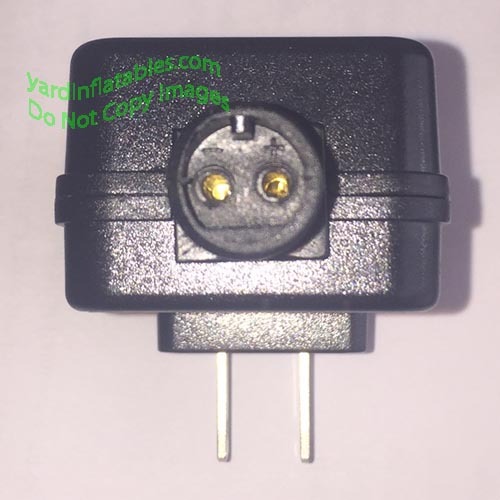 Replacement 1000mA Adapter ONLY ! This Adapter is made for the Football Helmet Fans! We have good pictures, so you can see if it is EXACTLY what you need! 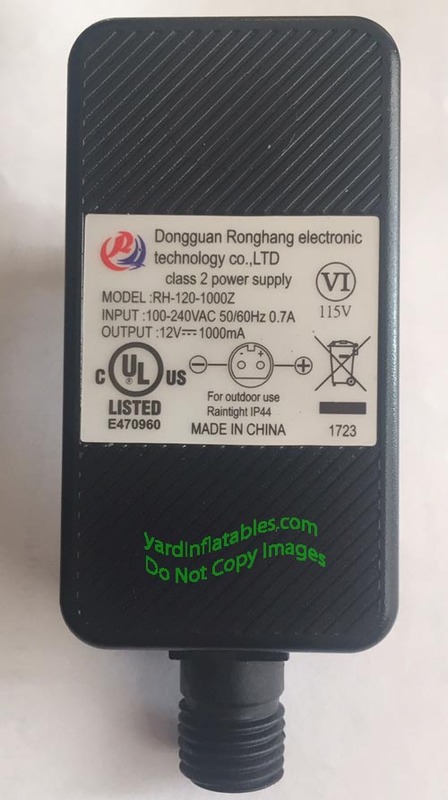 PLEASE MATCH UP THE LABEL AND CONNECTION WITH WHAT YOU HAVE. There are no returns!